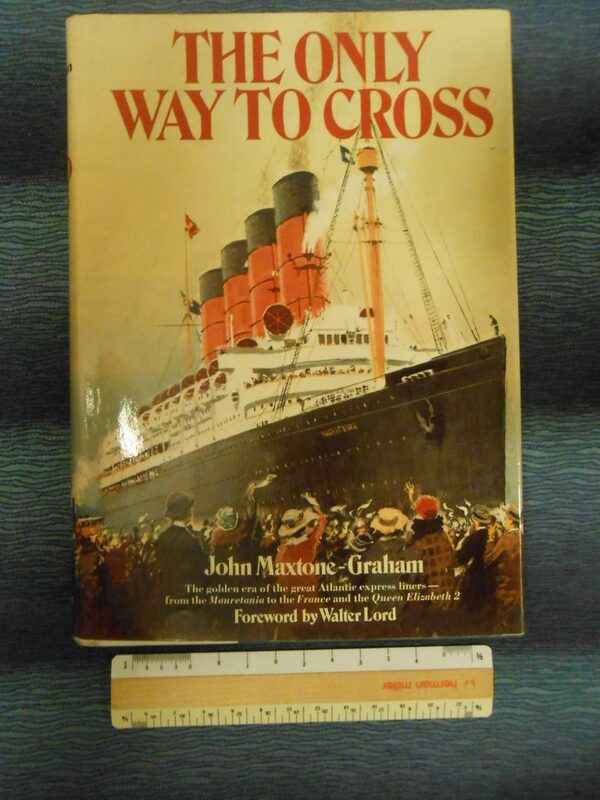 Book: The Only Way To Cross, By John Maxtone Graham. John’s earliest and best known liner book that covers the development of liners from their earliest days. A great work and worthy of any collection. I personally did not like John and his rather pompous uppity Shakespearian-prose approach to liner and maritime history, it seems a little overpowering and formal (Frank Braynard’s work ran circles around this guy).